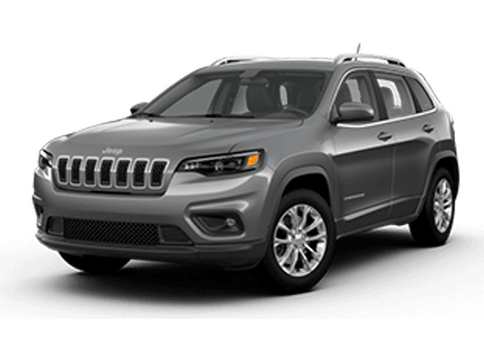 Comparing the 2018 Dodge Durango vs the 2018 GMC Acadia can be difficult. 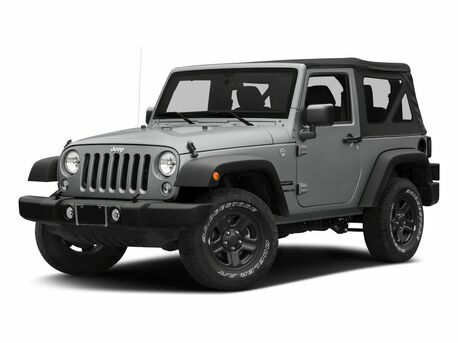 Both SUVs can seat up to seven passengers and have a comparable amount of standard features. 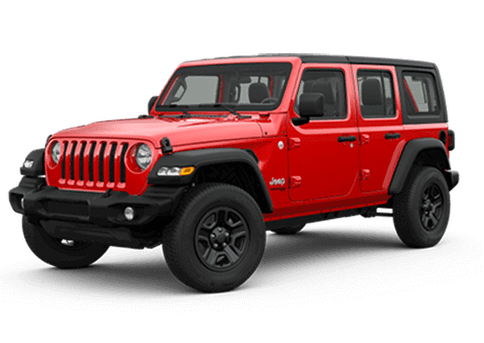 However, when it comes to trim levels, engine options and overall performance, drivers will notice plenty of differences between these two SUVs that are worth noting. 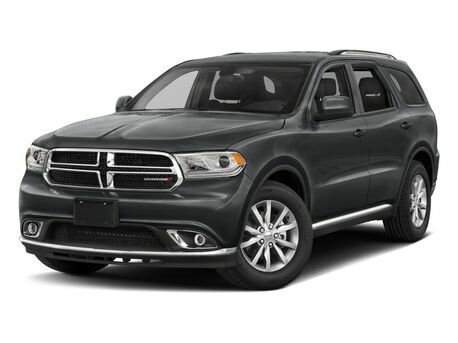 The 2018 Dodge Durango is available in five trim levels, SXT, GT, Citadel, R/T and SRT, while the 2018 GMC Acadia is only offered in four (SL, SLE, SLT and Denali). While the base trims offer a similar set of standard features, the 2018 Durango’s additional trim allows for more customization than the 2018 GMC Acadia. 6,200 lbs. 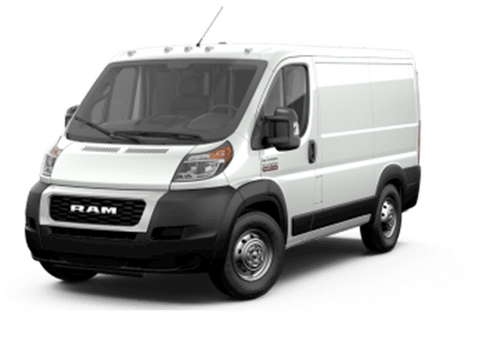 Maximum Towing Capacity 4,000 lbs. 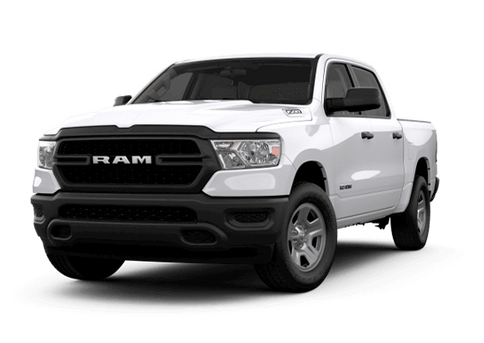 Drivers of the 2018 Dodge Durango also have more options when it comes to engines than the 2018 GMC Acadia. The 2018 Durango offers three engine options across its five trims, while the 2018 GMC Acadia only has two engine options for its four trims. 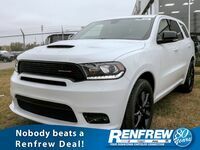 When it comes to engine performance, the 2018 Dodge Durango outperforms the 2018 GMC Acadia. 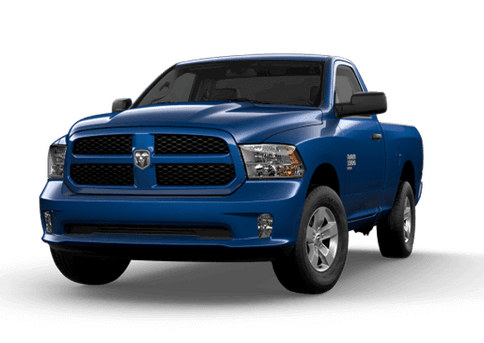 The standard engine found in the 2018 Durango is a 3.6-liter V6 engine which produces 293 horsepower and 260 pound-feet of torque. 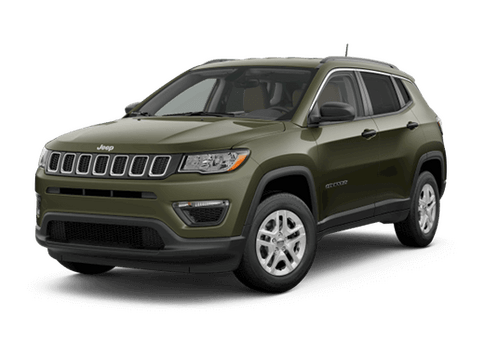 In comparison, the 2018 GMC Acadia’s standard engine has an output of only 193 horsepower and 188 pound-feet of torque. 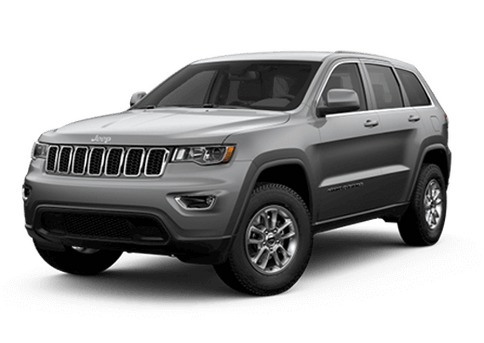 The 2018 Durango has a higher maximum towing capacity as well, 6,200 pounds compared to the 2018 Acadia’s 4,000 pounds. 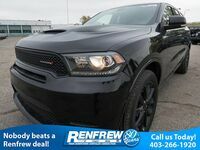 Standard 2018 Dodge Durango comfort & convenience features include: Front door pockets, tilt and telescopic steering wheel, rearview camera, electric power steering, a sun sensor, dual illuminating vanity mirrors, three-zone climate control, keyless ignition, a leather steering wheel, cruise control and front seatback storage.